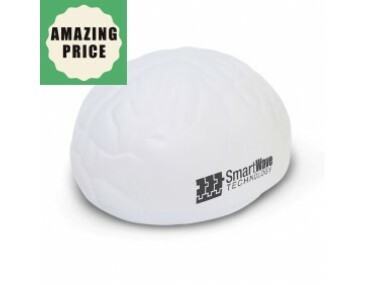 Promote your genius new event or organisation using these brain shaped Einstein stress toys. We brand each squeezable stress brain with your logo or slogan design making them the perfect gift bag item or promotional present. Perfect for universities, schools, businesses, and community organisations. Order in bulk and save! Your recipients will love getting their hands on these stress brains with your unique logo decoration on them. The website price includes one position logo printing in one solid colour only. A print setup cost of $60 applies per colour. Our online prices exclude GST. Additional decoration options available, please ask our sales team for further information. Check out more novelty stress ball ideas here. Order your promotional stress brains today. The standard turnaround time for these promotional products is two weeks from invoice payment and art approval. If you have an urgent event let our sales team know and they'll provide you with options that suit your time frame. 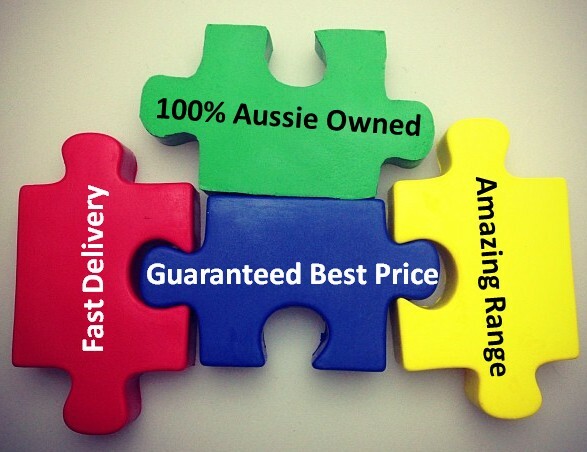 We deliver everywhere in Australia including VIC, NSW, ACT, TAS, QLD, NT, SA, and WA.